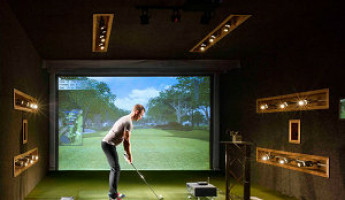 Golf is a widely misunderstood sport that requires perfect form. The trick to achieving the ideal swing is to reduce variables so that you can strike true each and every time. That means making sure your equipment is the best on the fairway, because the wind, the weather, the bounce, and your gum-chewing caddy are all going to do their best to stick you in the rough like some greenhorn. 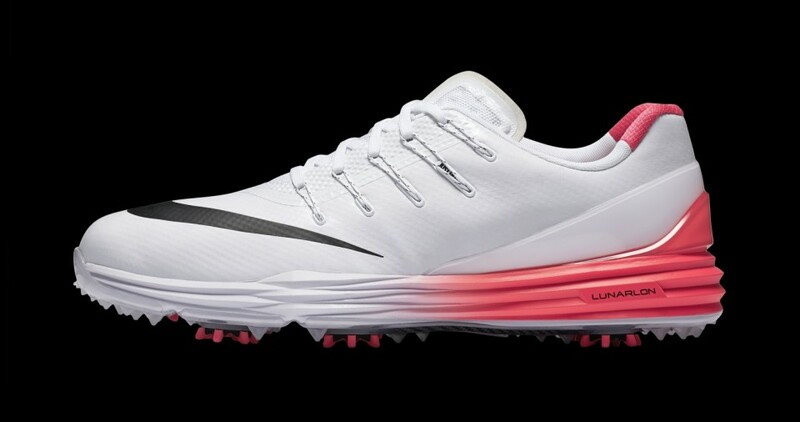 If you’ve already got the right visor, clubs, bag, and cooler for spare beer, then there’s only one thing you need to advance your quest for a green jacket: The 16 Best Golf Shoes of 2016. 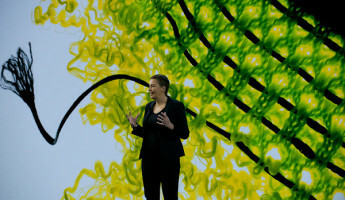 Suppleness and flexibility are the name of the shoe game this year, with advanced materials providing lightweight, bendable action along with comfort that hits the midsole, the upper, and the outsole for a feel that connects you to the ground, and let’s you grip it and rip it like a pro. 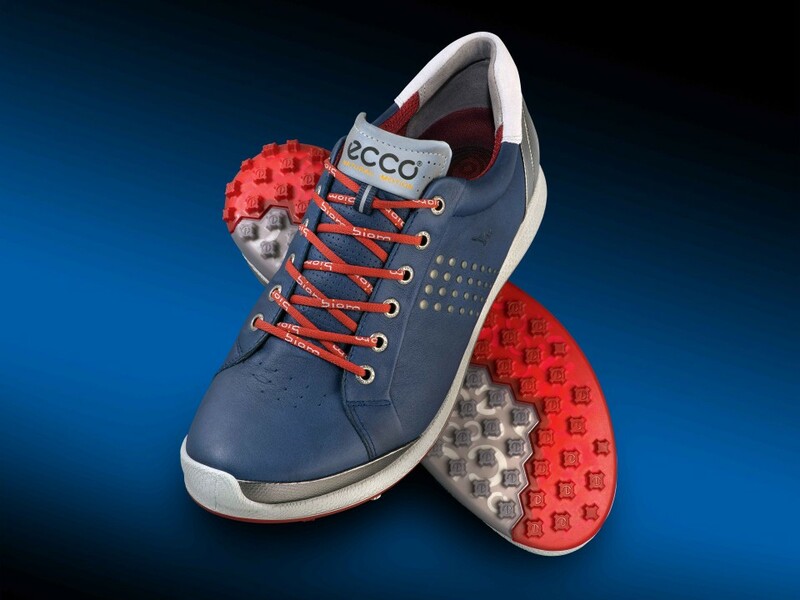 For any style of play, you’ll find footwear below that never needs a Mulligan. 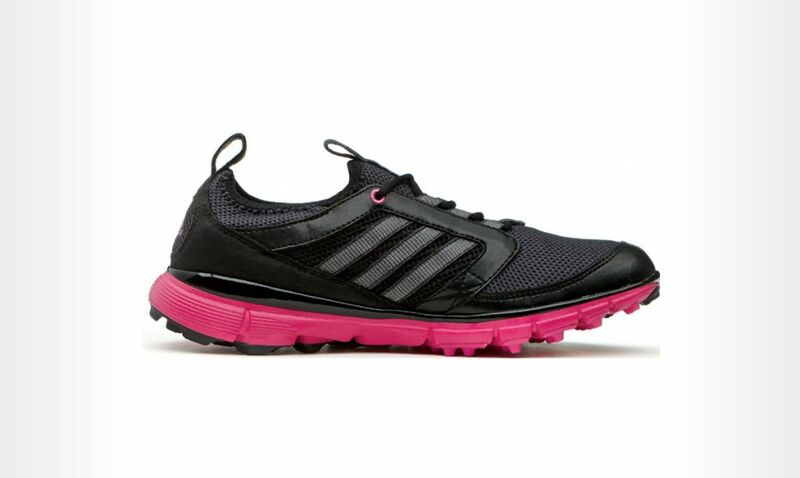 Hot Times: Specially designed for women’s feet, the ClimaCool helps promote greater health in hot climates by using a breathable mesh upper, but also by improving traction with their fitFOAM sockliners that grip your foot, even when sweaty. Despite their airflow, they’re ready for end of the season weather with water resistance above and below. Low Rider: Sleek and slender, the Faas Lite is built for speed, and to reduce foot weight. 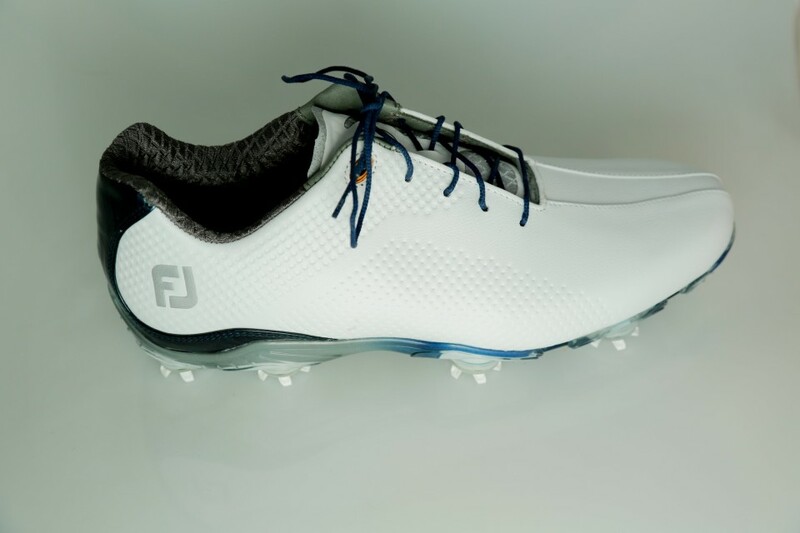 The midsole is FaasFoam+ which supports your foot, and will give you a little extra pushback to help put some spring in your swing. 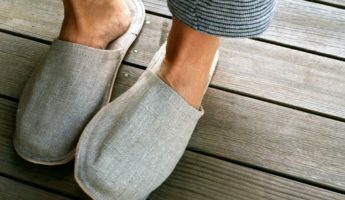 Those with wider feet and thicker ankles will appreciate how well they support and cup – but never encumber – the bones of your foot. 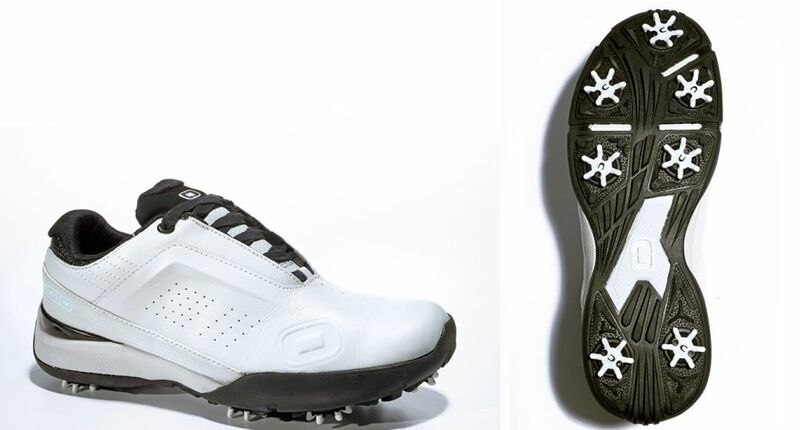 Superior Sequel: The Adicross V is another iteration of the piece of Adidas footwear that broke the mold and blurred lines between sneakers and golf shoes. Leather and suede uppers give it a casual look, which a water-tight base will keep out dew and light wetness, even on untrimmed grasses. 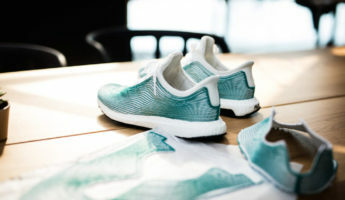 Ground Control: Commonly seen on the feet of Ryan Moore, Linkswear itself was based around your connection to the Earth beneath your feet, and they use minimalist and barefoot shoes as their inspiration for doing everything from the ground up, literally. Try them out and see if you don’t get some extra club on the ball. Oddballs: Not built for a serious game, the weird rubber and plastic shoes from Biion continue to offer a fun way to play. Meant to be used sockless for a breezy, more organic feel, and made without spikes for easier walking, they’re as close to barefoot as most courses allow, and a handy slip-on for going to the corner market. 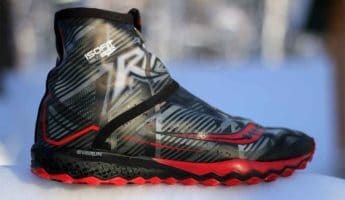 Build a Boot: Made to offer you a load of possible combinations, the Contour Series is meant to look exceptional, and can be built to suit your own physiological idiosyncrasies for personalized wear. 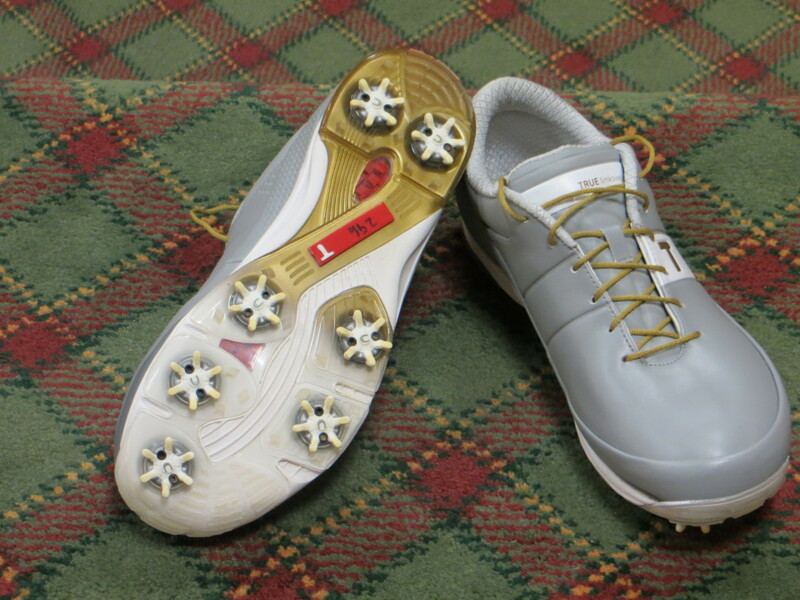 The comfort and versatility of being able to make changes based on your foot makes these ideal for any type of player. 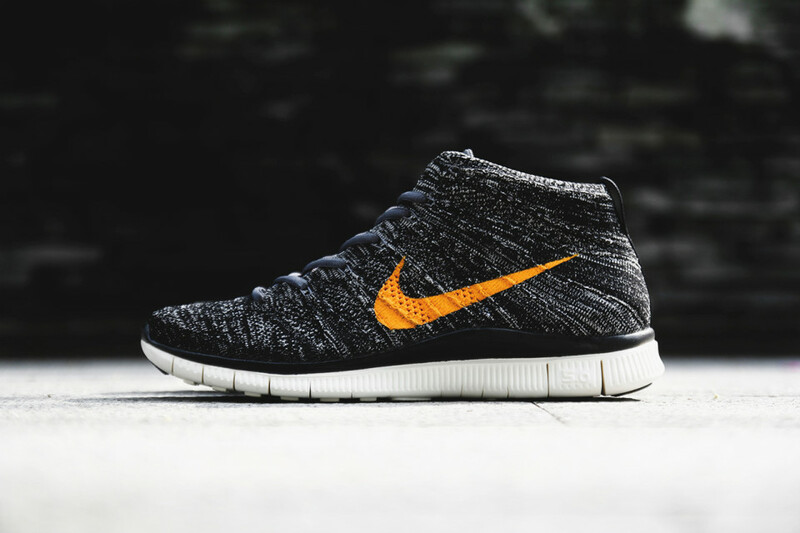 Conversion Therapy: An apt bridge for those who refuse to go spikeless, the upper is breathable and waterproof, with a look that comes straight from Nike’s free-running shoes, but the sole is an array of crevasses, jagged peaks, and grippable topography any spiker will love. Triple Grip: Another shoe designed for converting the spike devotee, the heavy duty rubber soles are broken into three distinct grip patterns that work in concert to keep you firmly squared while the lining happily wicks sweat away for a cleaner, drier round. 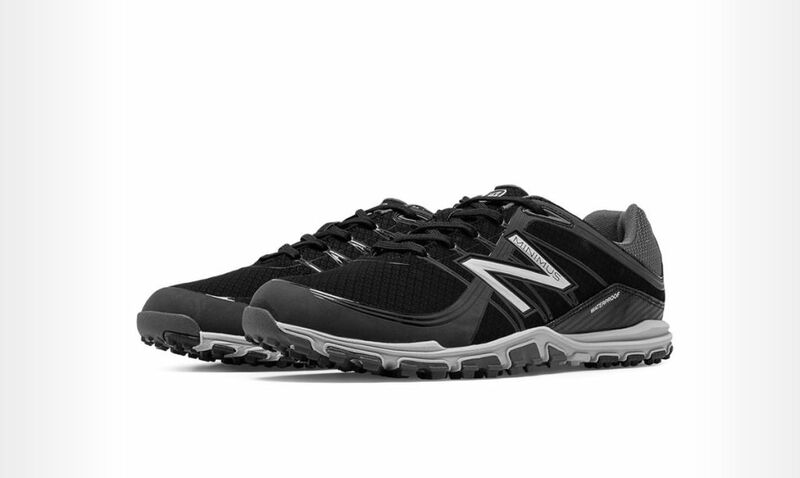 Stroll-Worthy: Never have we been so excited about yak leather, which lends the Hybrid 2 a strong, light, breathable upper. Down below, the midsole has been trimmed down for a better sense of the terrain when planting down for a drive. 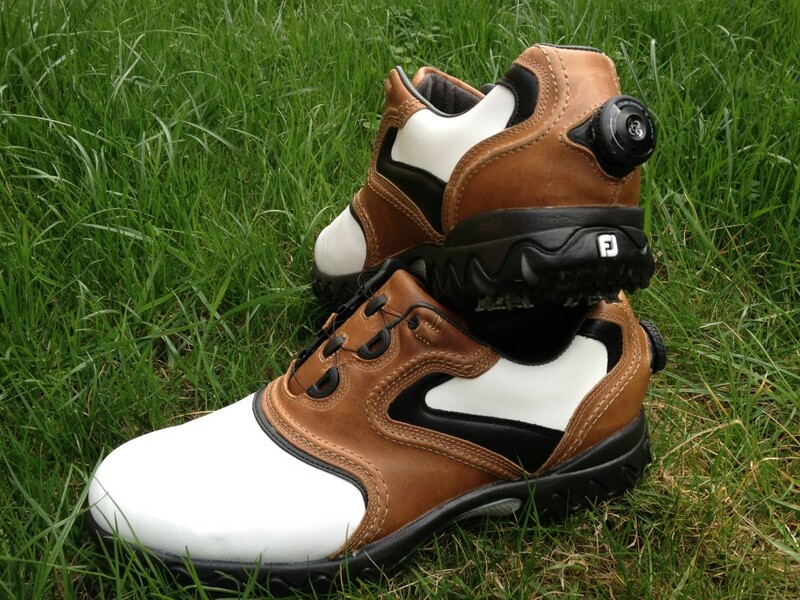 Better for cooler days, these will get you through those early morning tee-times. 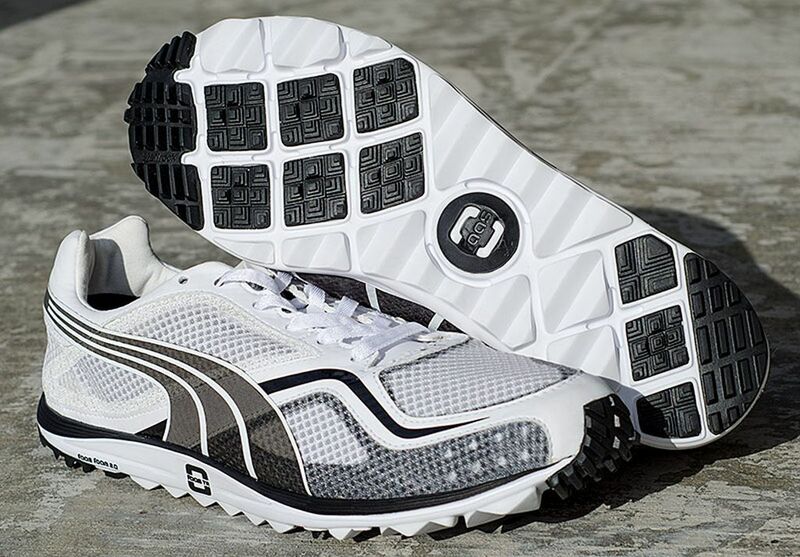 Landing Pad: Every shoe is built for stability, but Ogio did more than just increase the spikes. 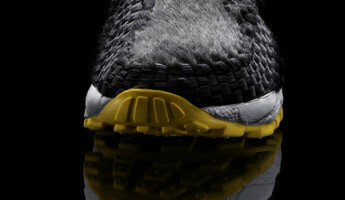 They chose to add a cushioned platform on the inside for internal stabilization that stays constant across terrain. A deep heel pocket completes the package for less rock. Laid Back: The casual boat-shoe/loafer look is sure to get noticed out on the links, but flip it over and the seven-cleat and multiple nubs, when combined with the snug, friction-free interior makes it a relaxing hitter that you can take sailing. Dauntless: Rory McIlroy was instrumental in the creation of the 4th Lunar Control, and he requested only stability. Adding in flylines across the top and heel spikes for going deep, his wish, and ours, was granted. These make you feel dug in like an infantryman at the Battle of the Bulge. Streetwalker: The 80’s retro appeal is actually more about function than form. 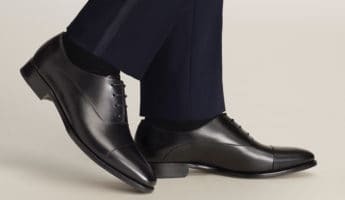 True, you get more support at the ankle, which prevents rolling, but the upper has interwoven nylon that also moves more in tune with your natural motion. New Digs: Since 2014, the D.N.A. 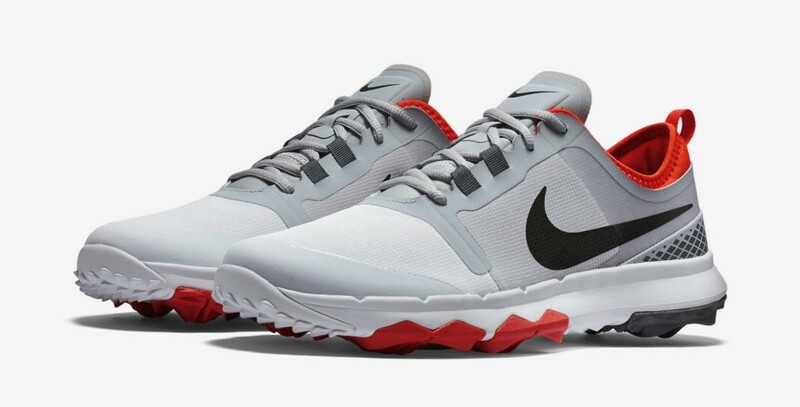 has been a dominant presence, but never more so than with the new Softspikes incorporated right into the thermoplastic urethane outsole for as much immobility as possible, no matter the conditions. They work in complete synchronicity with the body of the shoe to shift when you do, intuitively. 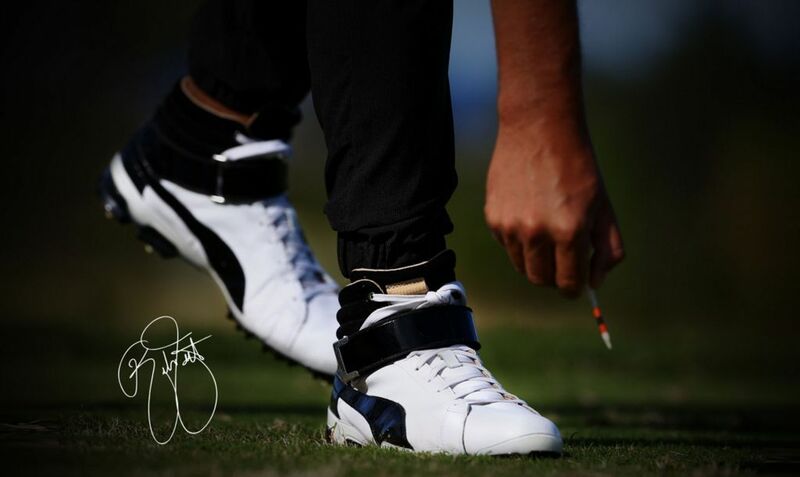 Coming In Hot: Fans of Rickie Fowler have been begging for these since they first showed up on his feet, and now they’re ready for pre-order. While the look gets all the press, the stability is the real star, using the same base and build as the Titan Tour Ignite, which is ready for pro play. Fashion Backward: The Gallivanter carries the same traditional style it had since it first came into being, but certainly not the same hardware. Multiple levels of subtle tread grabs only where you need it for less arduous walking, but won’t trip you up when you hit the concrete patio outside the clubhouse bar.